High quality travel bag with very good quality Trolley attached. Quality of bag is as good as branded bag worth Rs. 1200-1500. Travel peacefully with range of Trolley bags offered by renowned brand “Voyaguer. Available in multiple colors and different sizes , it is no wonder that these bags are “Hotselling items currently. All the bags are tested as per standards. 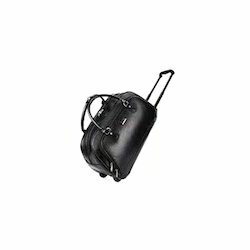 Reckoned as a reliable organization, we are engaged in offering Duffle Trolley Bag. 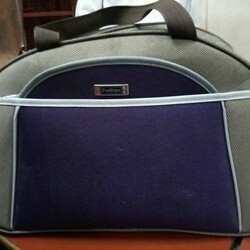 Our offered bags are designed as per the prevailing market trends. We are one of leading service provider for trolley bags. We believe in serving our customer with high quality products.